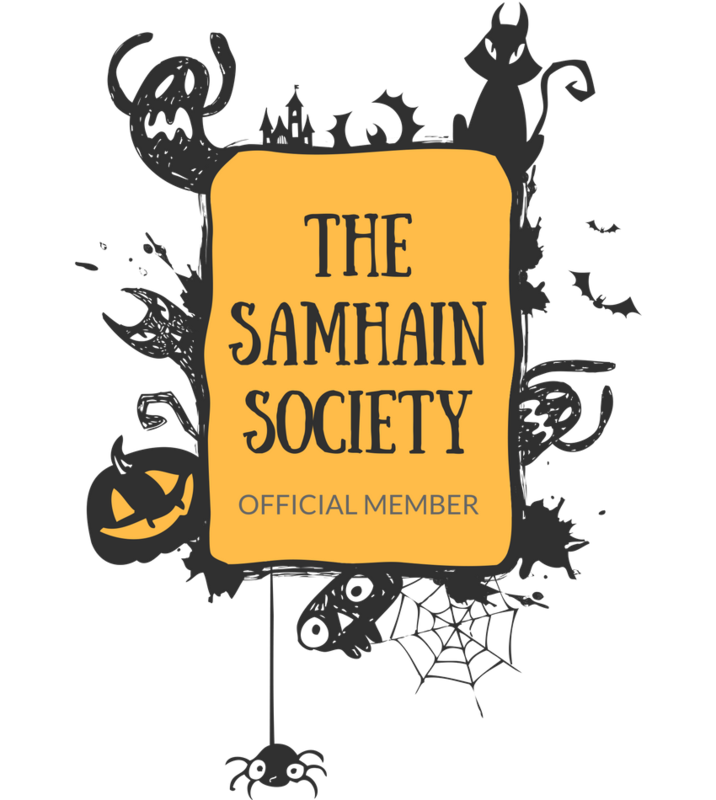 Wow, shame on me for really letting this blog go before it ever really got started! Apologies, my fiends! 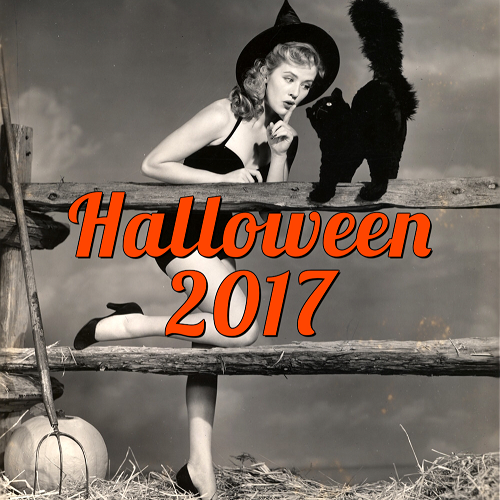 Never-you-mind, because I'm back now with hopefully more pizazz and passion than ever and I'm ready to get this blog moving along. 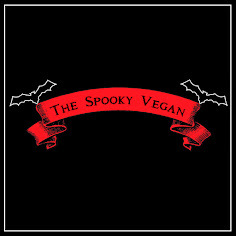 As you may have notice, I've changed the name to "The Spooky Vegan", which I think reflects my personality a bit more. 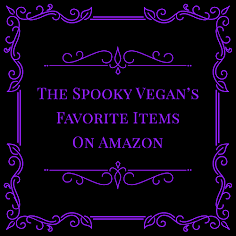 I'll be chatting about everything that's vegan or having to do with veganism and anything having to do with horror, Halloween and other spooky stuff (though veganism will be my main focus). Can't wait to get started and start sprucing this place up a bit!